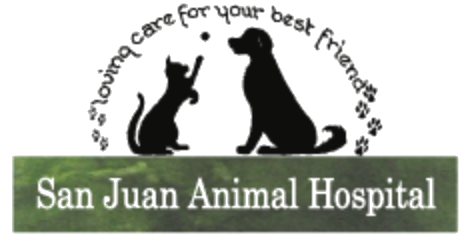 San Juan Animal Hospital is a high-quality small animal veterinary hospital. We have been serving South Orange County since 1965, and our clients come from all of our immediate areas, and also from San Diego and Los Angeles Counties and beyond. We are a full-service facility offering medical and surgical care. We operate a boarding facility as a service to our clients. We offer a very unique veterinary experience. Our hospital is operated as a single doctor practice despite our continued client satisfaction and growth via personal referral. At this time we have a practice that would normally be staffed by four doctors. We continue to surprise and please our clients with our professionalism, knowledge and interest in the animals and the referrals are consistent and much appreciated. Our staff is extremely dedicated, conscientious, considerate and well -trained. Our foremost staff members have been with us since the mid-1980's to the early 1990's! We all love our chosen profession and the people and the pets we serve daily. We all love our jobs! We live our motto "Loving Care for Your Best Friend", and we consider it an honor to treat your pet just as we would our own. This is reflected in every aspect of our practice, both that which is visible to the client and that which takes place "behind the office doors' or during off hours. We also offer house calls and home environment euthanasia services. 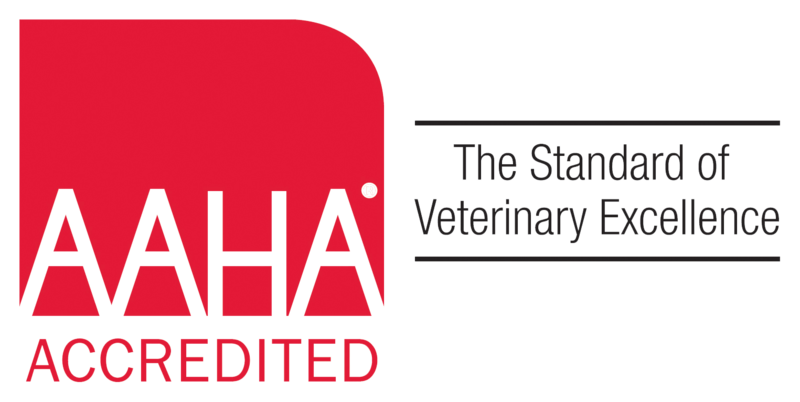 At San Juan Animal Hospital, we offer a comfortable small-town atmosphere, combined with state of the art medicine and surgery on site. A team of highly qualified referral Doctors is used. We are open Monday through Saturday from 8 am – 6 pm. We refer our night and weekend calls to the Animal Urgent Care in Mission Viejo (949-364-6228). We offer early morning drop-offs as early as 7:00 am. We will make house calls and we will perform euthanasia in an at-home atmosphere.